About SIMONA AMERICA Industries LLC. SIMONA AMERICA Industries is a subsidiary of SIMONA AG, one of the leading manufacturers and distributors of thermoplastic semi-finished parts. 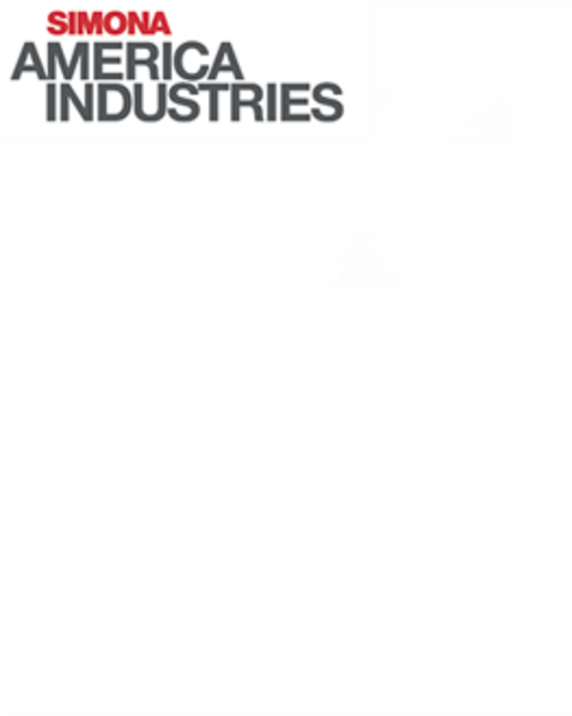 SIMONA AMERICA Inc. is a diversified plastics manufacturer offering sheet products to the American marketplace of plastic users. Due to our prime location, we are serviced by rail and close to some of the nation's best interstate highway systems. We manufacture and warehouse a range of plastic sheets products marketed under several brand names. "Environmental Gold Award" and Award "Education Circle of Champions"
Thanks to the hard work and dedication of our entire team, SIMONA AMERICA won the Gold Environmental Award as well as the "Education circle of champions" Award at the International Association of Plastics Distribution, Inc. (IAPD) Convention in year 2018!